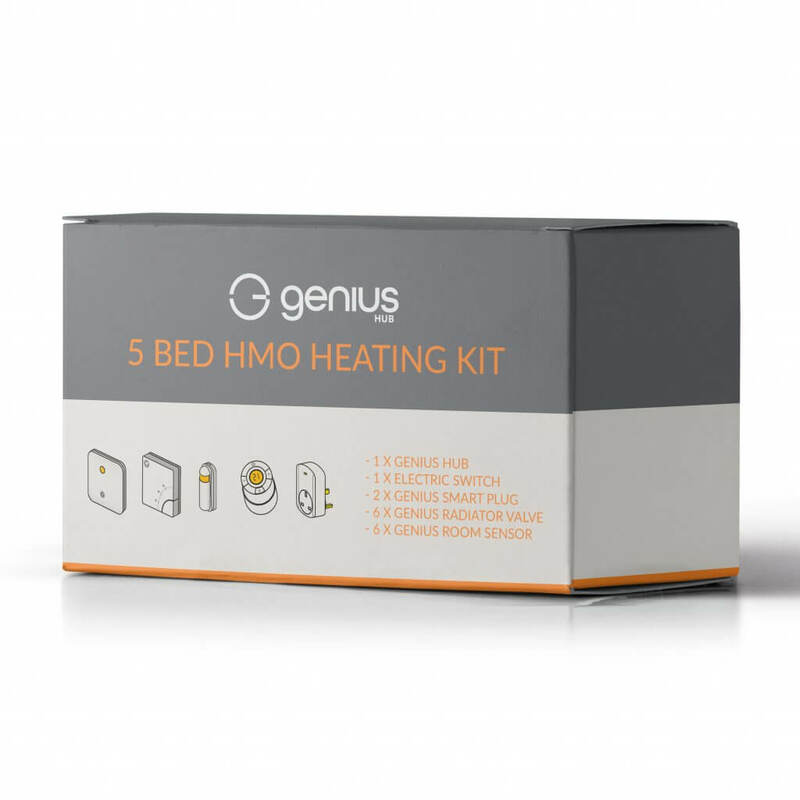 Genius Hub helps reduce a Landlord’s property’s energy consumption by only heating the parts of the building that are being used. This kit gives you all that you need to control up to 6 radiators and the main boiler in the property. 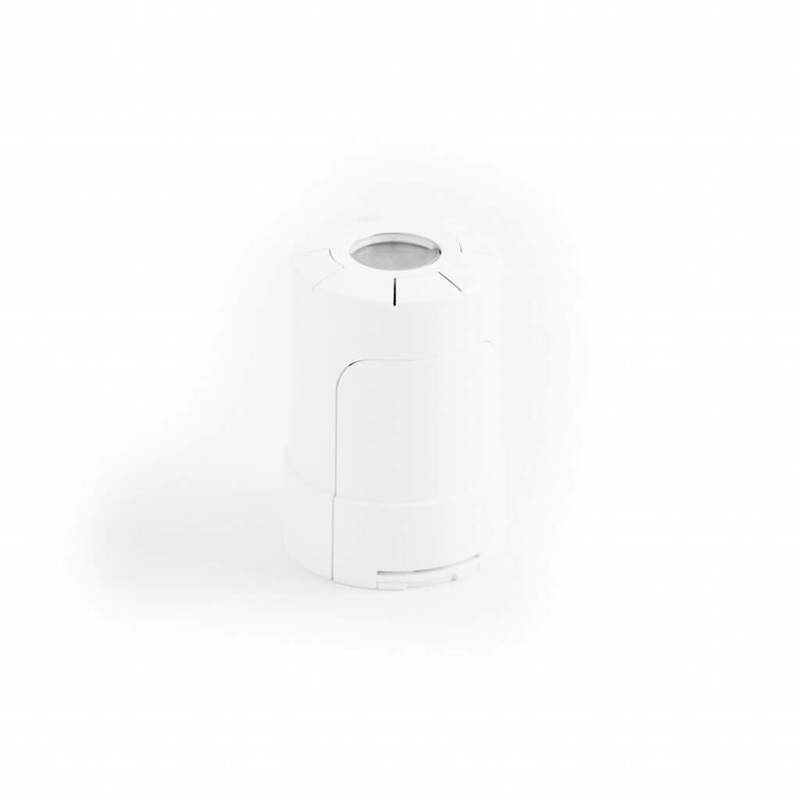 We include 6 Room Sensors so that the rooms will automatically turn down when the tenants are not in their rooms. 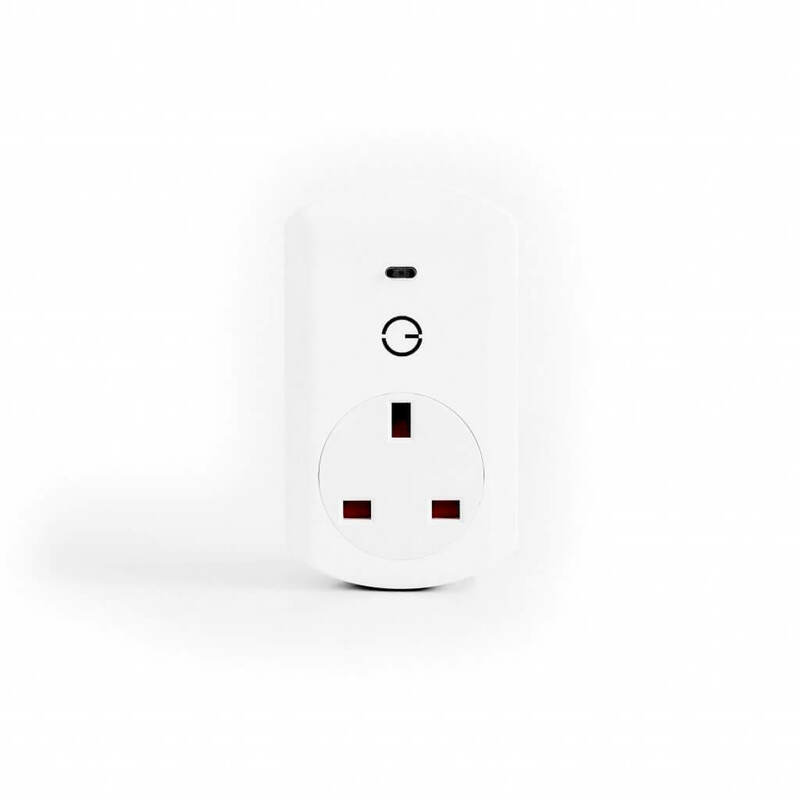 We also include 2 Smart Plugs to boost the signal around the property, so you can be sure that all of the radiators will be able to communicate back to the Genius Hub without any issues. 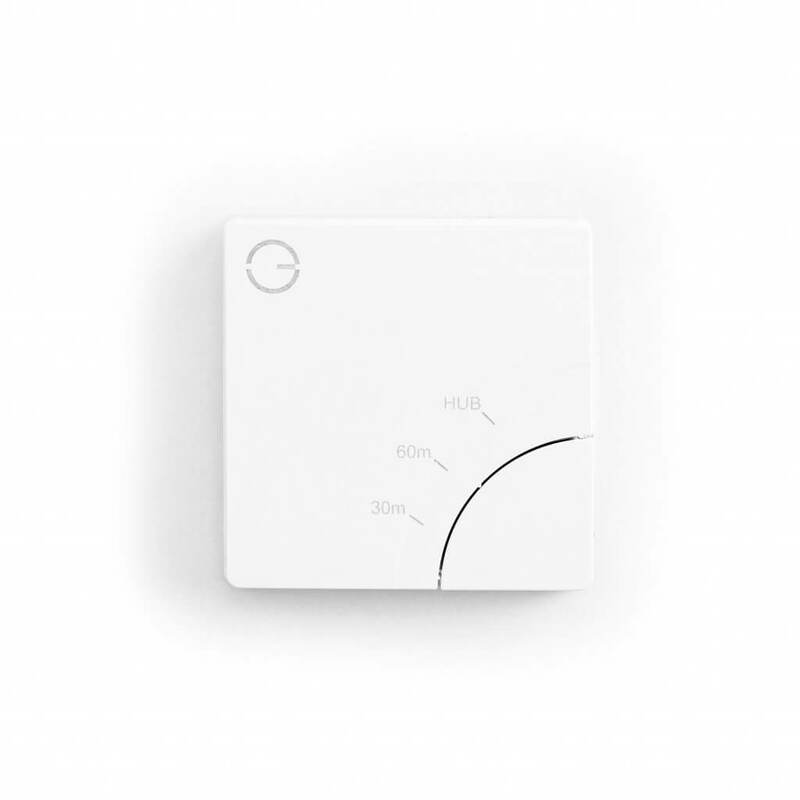 By controlling the heating in each individual room and learning the best schedule automatically, it helps you to save money and energy while keeping your tenants comfortable. 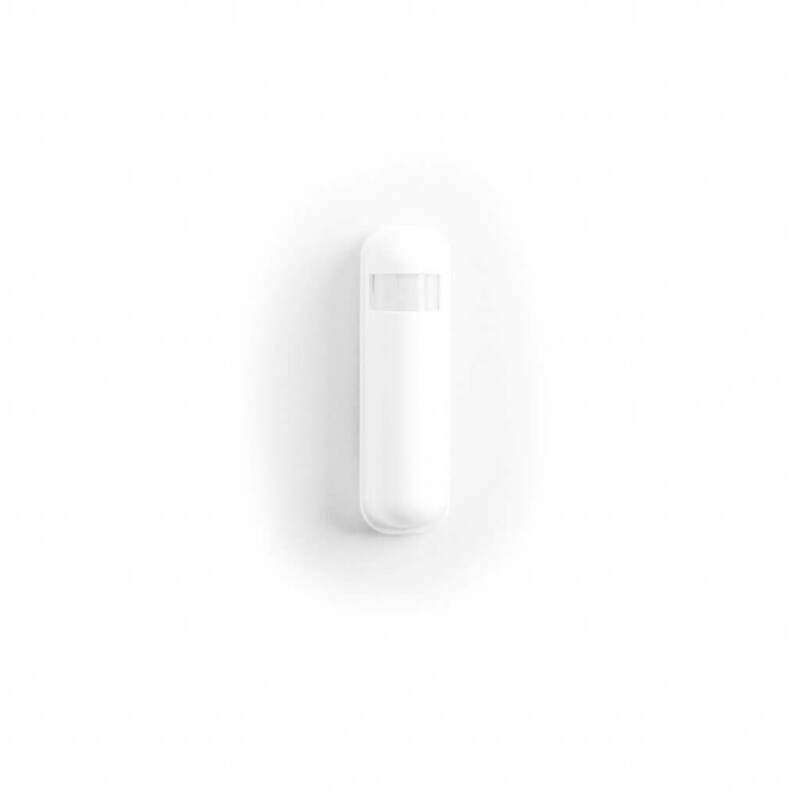 All functions of the system can be controlled or monitored remotely via a smart-phone or web browser, allowing the landlord to easily stay in control of the heating bills. You can give your tenants as much or as little control as you like. 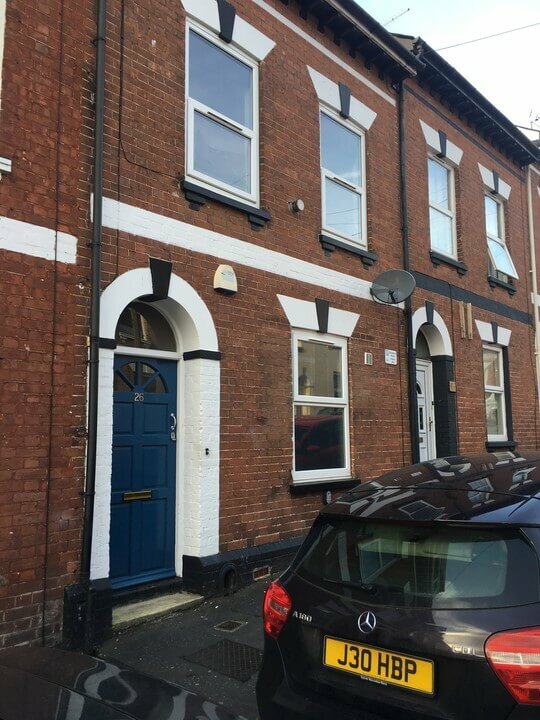 Bernard Sampson HMO Landlord. Renting with bills included puts landlords at risk of massive energy bills. 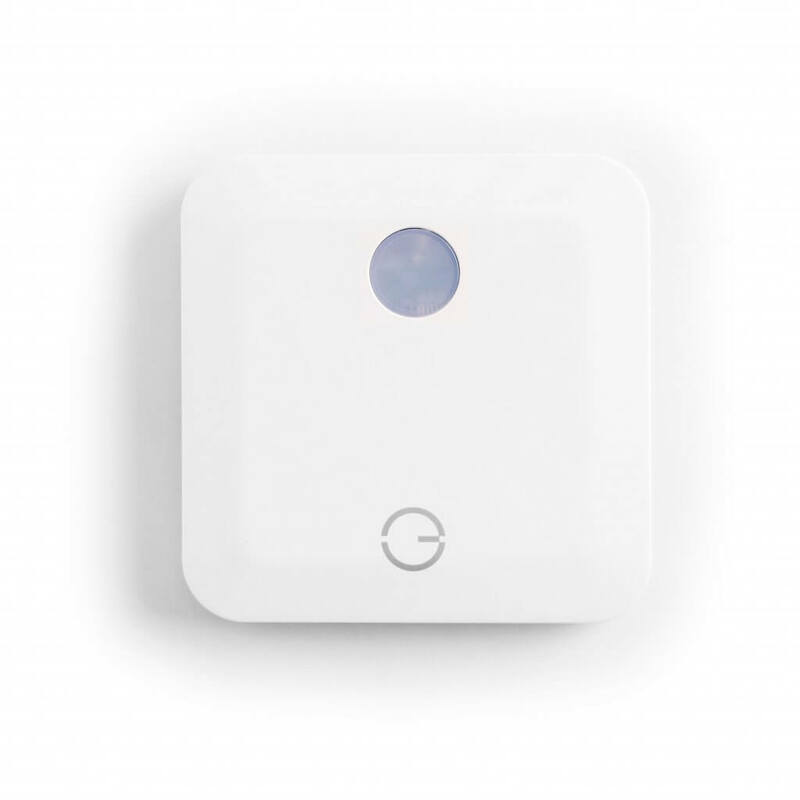 We look at how The Genius Hub allows landlords to stay in control of their tenants’ energy use.